Cooking with Grand Marnier® makes every dish feel a little more festive. The warm blend of cognac, mixed with the essence of bitter orange and sugar can really bring unique flavors to your recipes. Here are some of the best tips, hints, and substitutions when cooking with Grand Marnier®. Begin by reviewing Cooking with Alcohol Basics, which includes information on why alcohol is used in cooking, alcohol burn-off, tips, and alcohol substitutions. Most recipes will require only small amounts for flavoring. 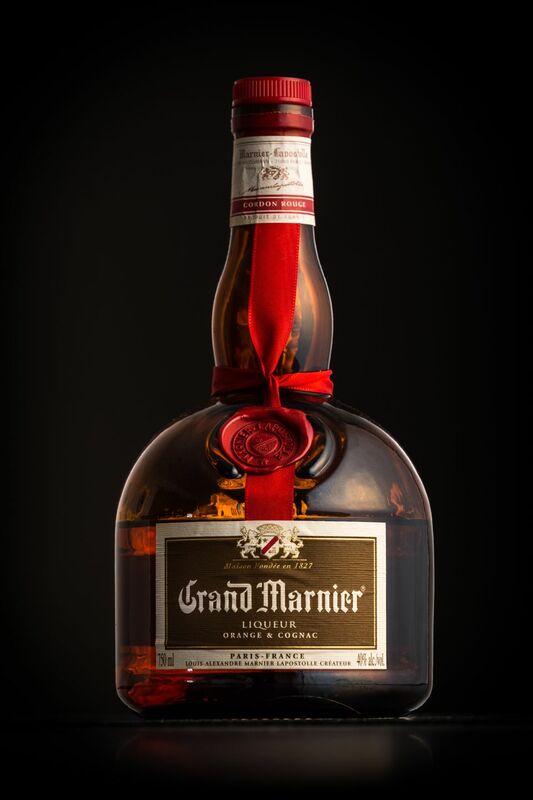 If you do not have the resources or need to purchase a full-size bottle of Grand Marnier®, most liquor stores sell single-serving bottles for a reasonable price. If you cannot find Grand Marnier, use Cointreau® or any other orange-flavored liqueur as an alcohol substitute. If you do not want to go to the expense of using the liqueur or just do not want to use an alcohol, orange juice concentrate can usually be successfully substituted in most recipes. Most recipes recommend soaking dried fruits in warm water to plump them before adding to recipes. To enhance the flavor of dried fruits, add a bit of Grand Marnier® to soaking raisins or other dried fruits before adding to your recipe. For an elegant bread spread, combine one stick of softened butter, finely grated zest of one orange, 2 Tablespoons of orange marmalade, and 1 tablespoon of Grand Marnier®. This mixture also makes a wonderful glaze for poultry. Experiment by adding a bit of this liqueur to any citrus-flavored dish and create your own recipe.